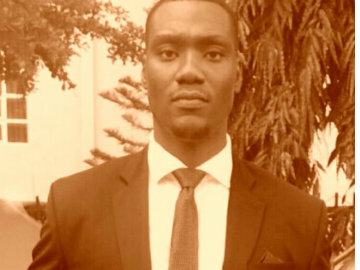 Dr. Nwankwo has over 10 years experience in Legal practice. He holds an LL.B (Hons) from Igbinedion University, Nigeria; an LLM in International Economic and Trade Law from Brunel University, London; and has been a member of the Nigerian Bar since 2008. Dr Nwankwo also holds a PhD in international law from Brunel university He is currently a lecturer at the University of Nsukka (International Law Department). He is also the principal partner at Chidebe Nwankwo & Partners a legal practice and consultancy firm based in Abuja, Nigeria. He is also the founder of the Legalexchange group.